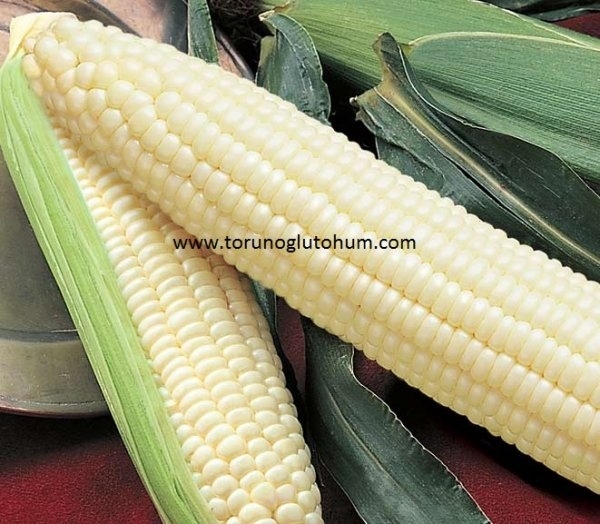 Nowadays, it is one of the corn species which is produced intensively and consumed sugar is the corn future. 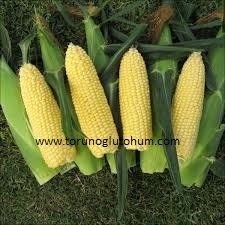 The earth is the corn grown intensively, especially in the USA. 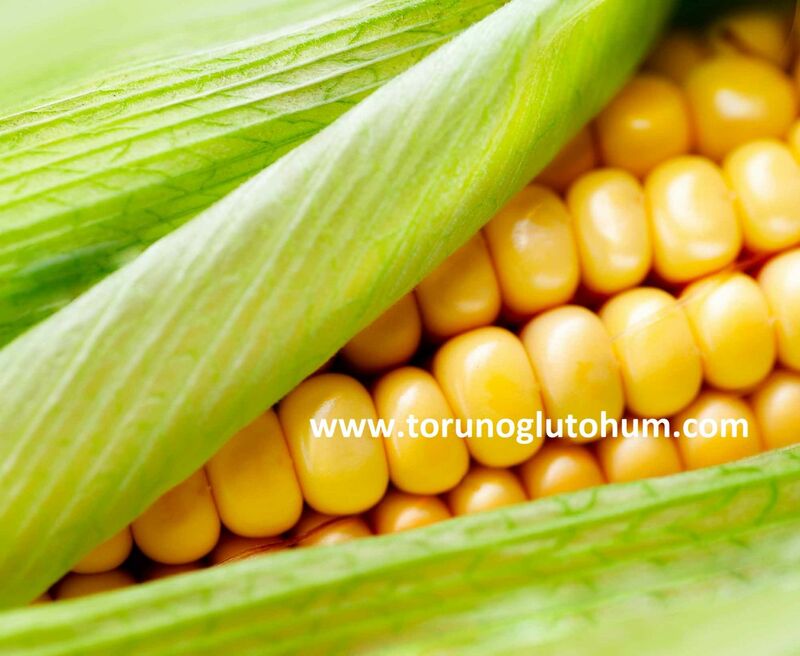 Unlike corn used in fields such as animal feed or industry, it is a source of human food that is frozen, consumed fresh and canned. 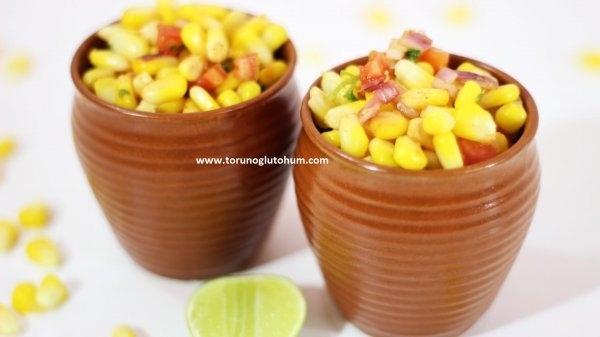 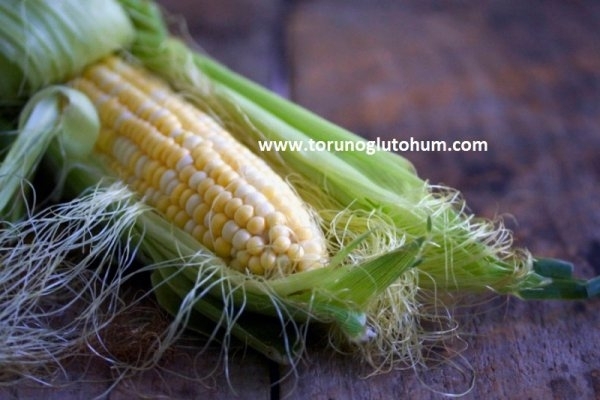 This corn species, which is quite popular in our country recently, has entered into cuisines especially in tourism regions and big cities. 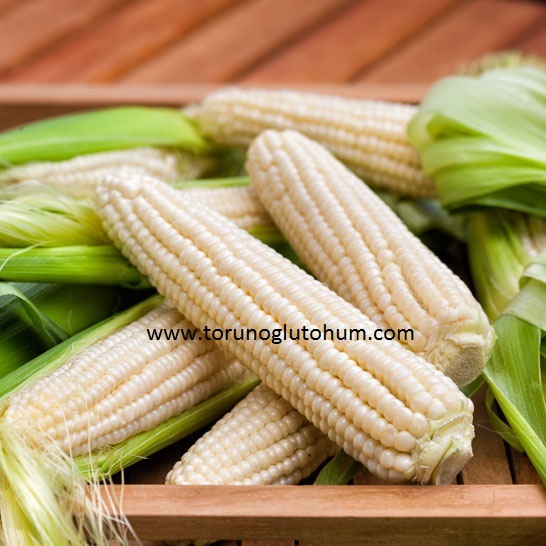 It is also grown as a snack by roasting on Konya - Karaman sides. 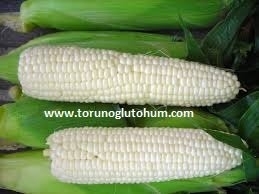 The hot climate is the plant. 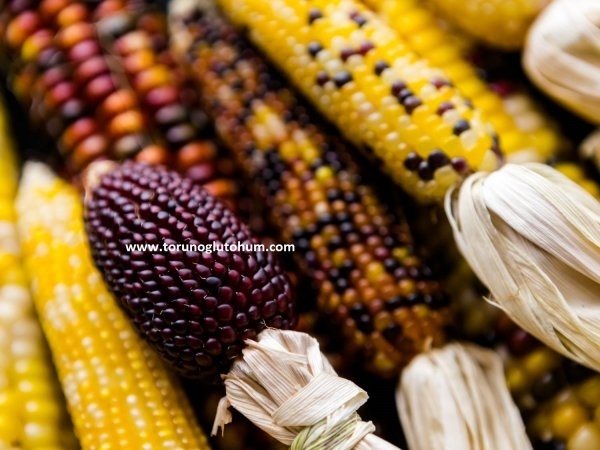 October is done after the frost threats are over at the end of spring. 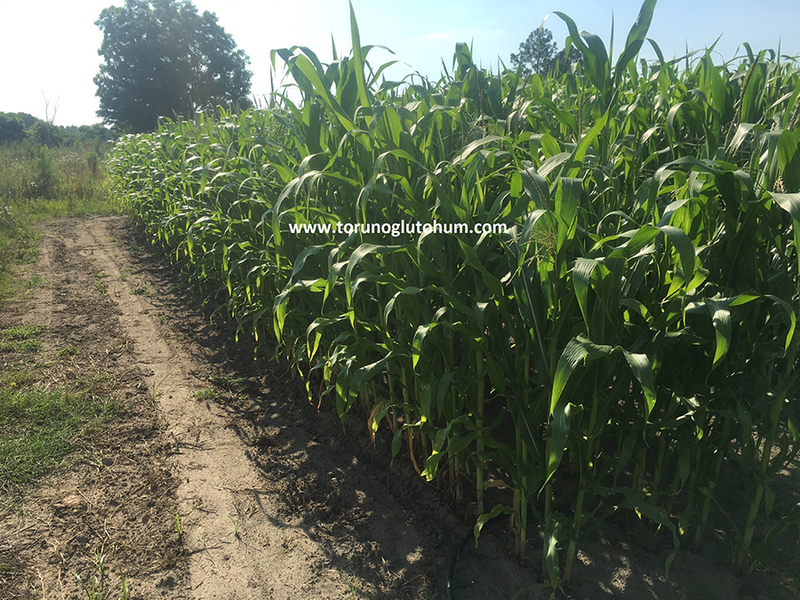 The soil temperature should be at least 10-12 ° C. The depth of cultivation varies according to the soil type and sweet corn cecedine. 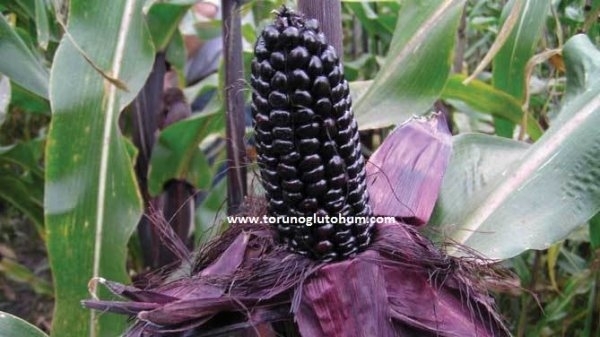 The varieties with increased standard and sugar content can be planted 2-3 cm clay, 3-4 cm sandy loam, 4-5 cm deep in sandy soil, super sweet varieties can be planted by reducing these proportions by half. 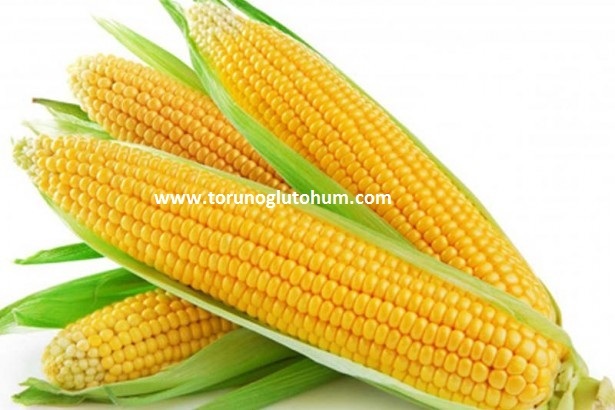 After harvest, approximately 850-1050 kg of product is obtained. 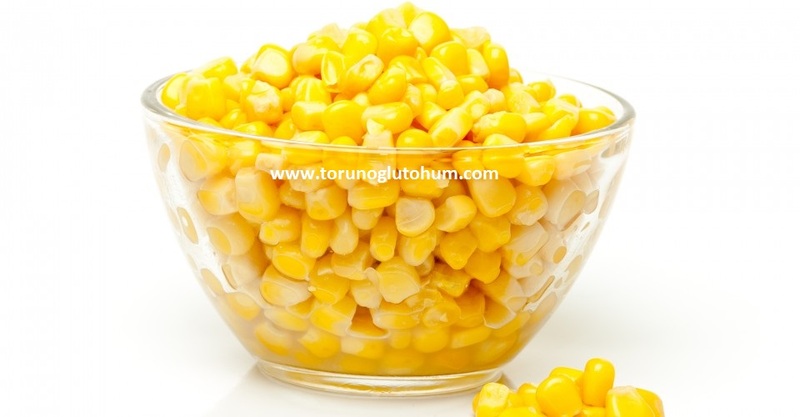 In order to protect the quality of sweet corn, pre-cooling or packing is very important immediately after the hasat. 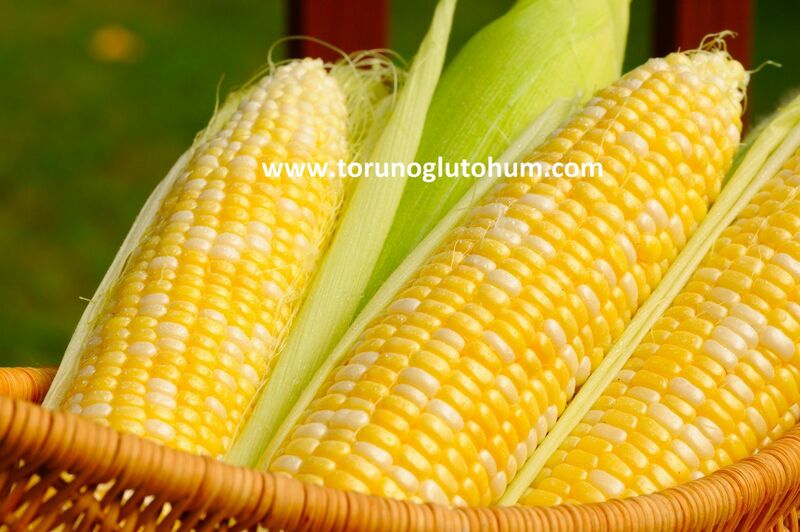 The delay of these steps reduces the sugar content in the nuts and affects the quality to a great extent. 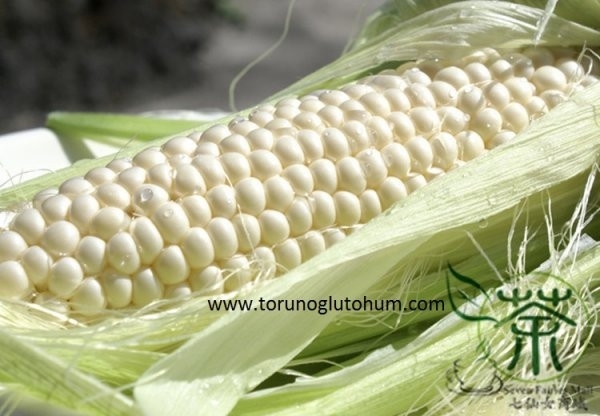 Since the sweet corn is harvested after the milking period, the sugar content in the corn is about twice as high as other corn, and the embryo has the highest oil and protein value as it is in the largest corn group. 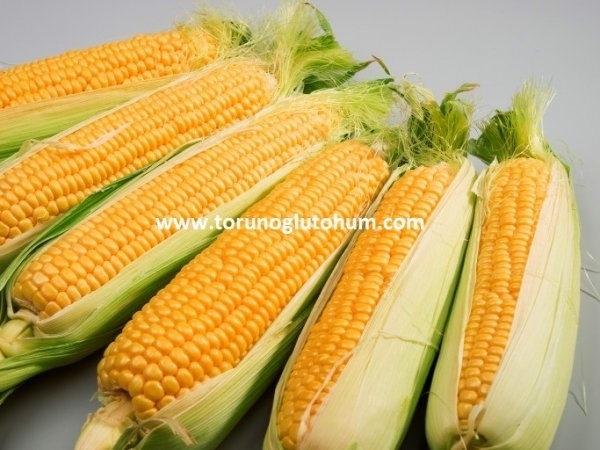 Some measurements prove that the sweet corn has the highest nutritional value and the freshest food is the most appropriate and delicious food. 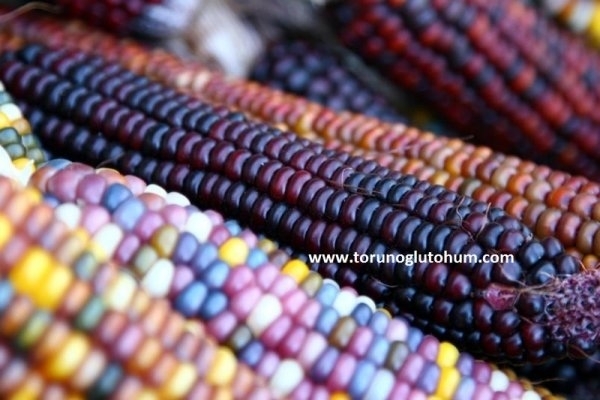 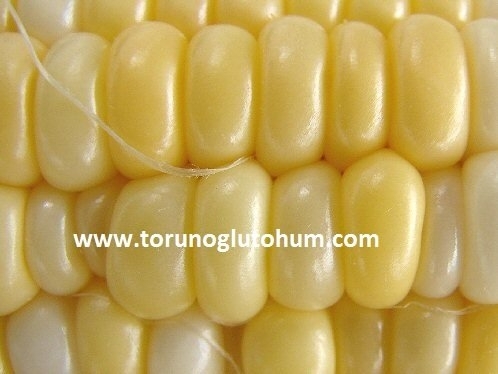 You can get detailed information about sweet corn seed varieties and sweet corn seed prices. 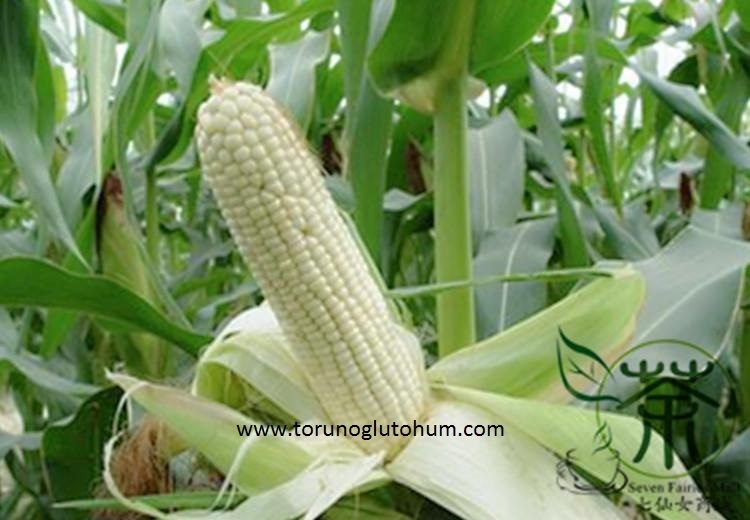 We provide technical support for corn producers on sweet corn breeding.